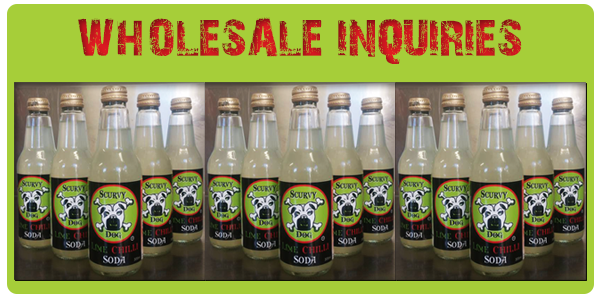 Gympie Region is well known for its wide variety of locally grown produce. 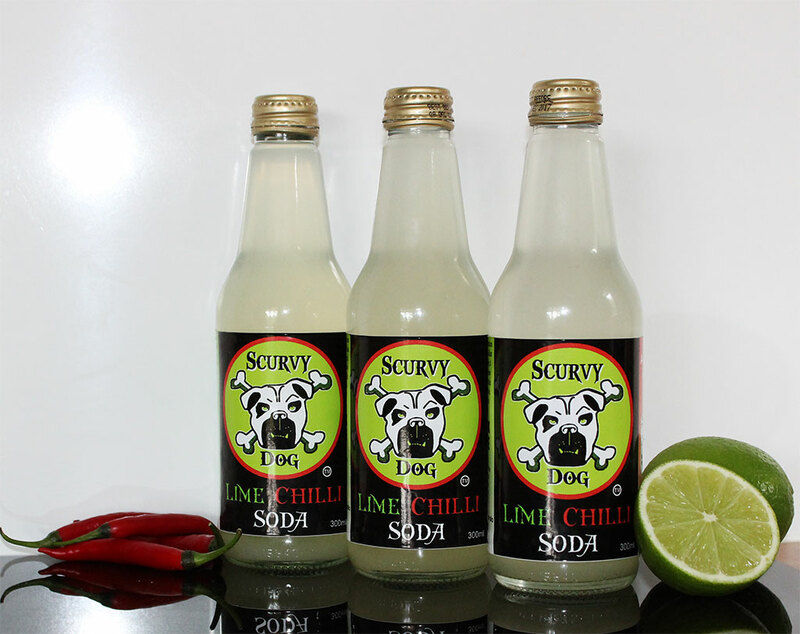 Lime growers Daniel and Linda Tabone, the owners of Suncoast Limes, have added to their already successful range of products with a new and exciting drink called Scurvy Dog. 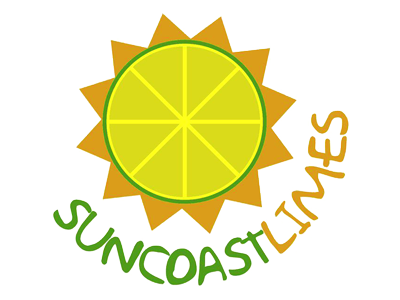 Their Fresh Lime Juice, Lime Juice Cordial and Lime Salt, are widely used throughout South East Queensland in homes, cafes and restaurants. 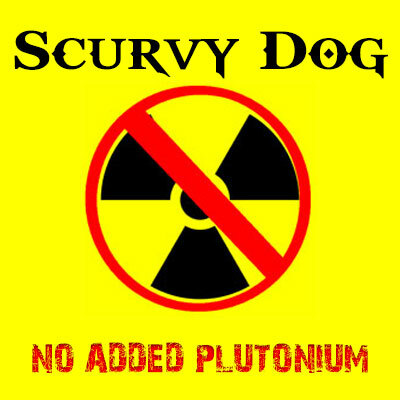 Due to consumer demand and requests they have increased their range to over 16 unique products. 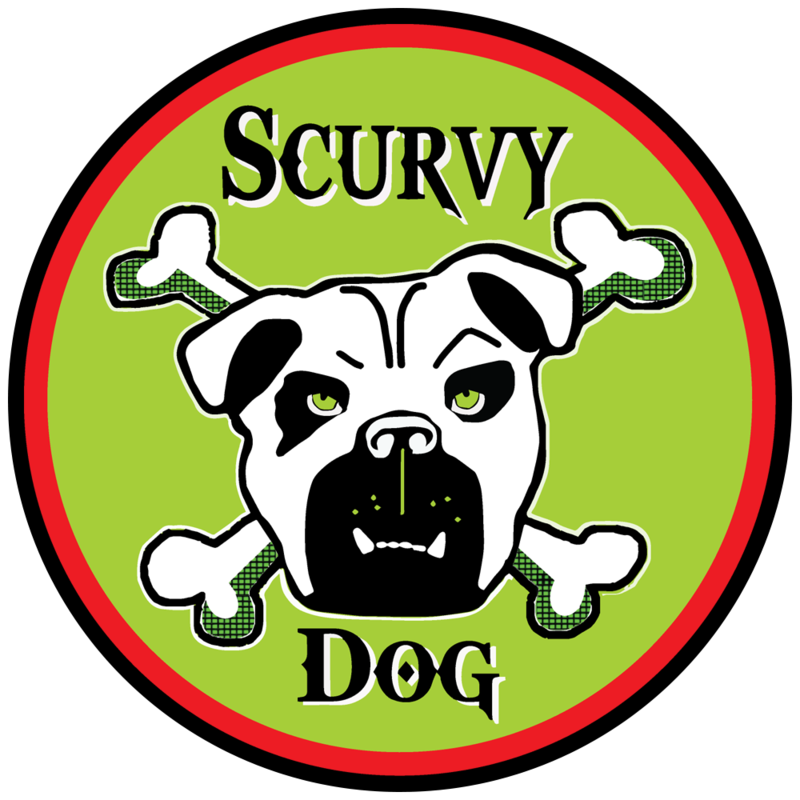 Their latest venture Scurvy Dog, is set to be the biggest yet. 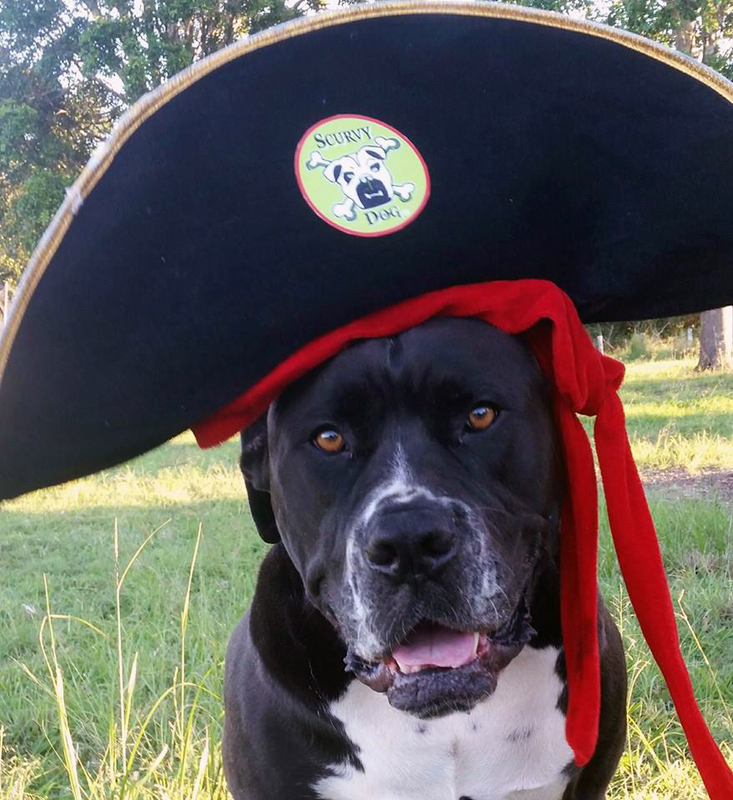 Let your taste buds go for a sail on the high seas with SCURVY DOG. 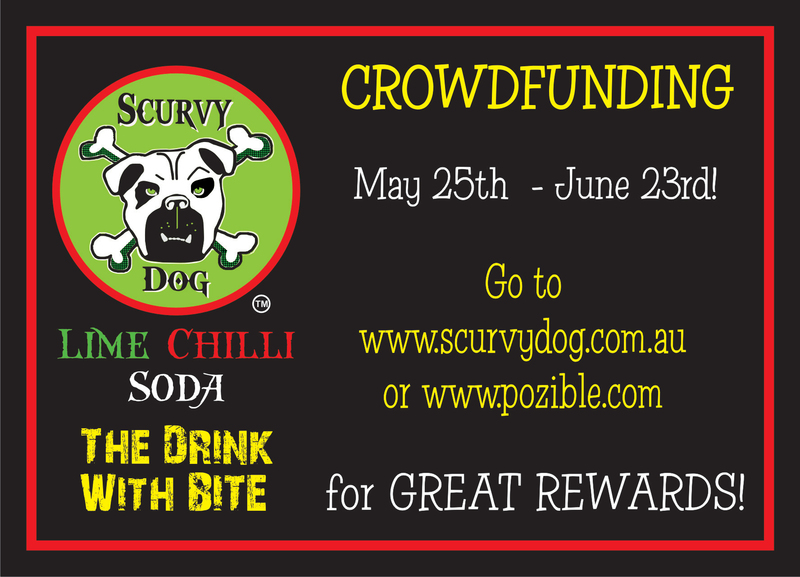 A refreshing, spicy combination of Australian Limes and Chilies, with just the right amount of bubbles. 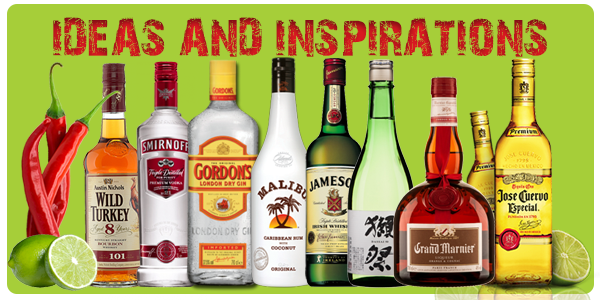 Enjoy it on its own or use it to make exciting and unique inspirations. 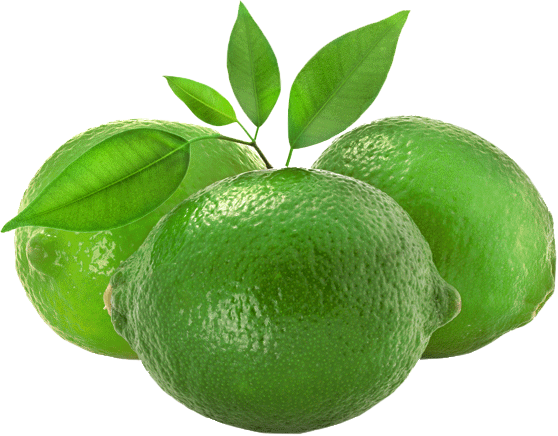 This is the real deal, no concentrates here, fresh green limes and lusty red chilies, grown in rich, local soil. 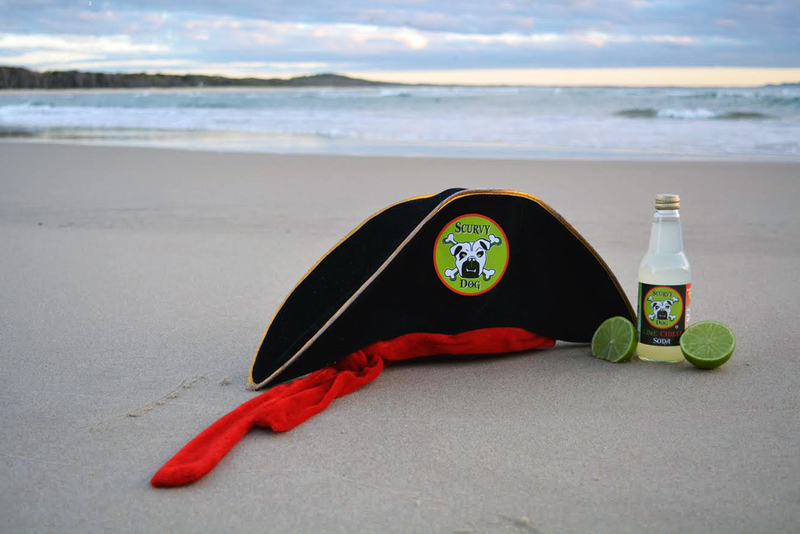 The drink you can trust, with just a little bite. Australian Farmer Owned and Grown.